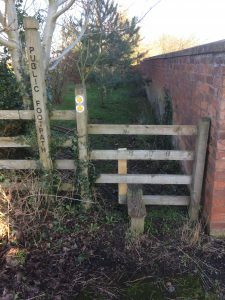 A recent work party undertaken by members of the Hodnet Footpath Group [HFG] means a footpath through the fields in the centre of the village is now accessible to a wider group of users. 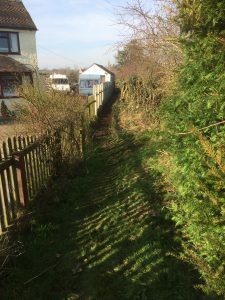 This is a quiet/pretty route that runs from the road next to the former Squirrel Pub to the road bend by the entrance to the Tennis Club, all as featured in part of the Hodnet Walks 2 leaflet. 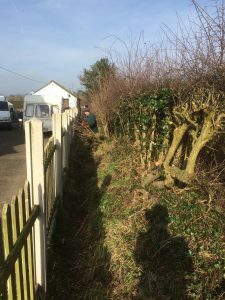 For some time now the hedge by The Villa (at the Tennis Club end of the route) has been heavily overgrown and impeding walker access, but this has now been cut right back and the path cleared and levelled. 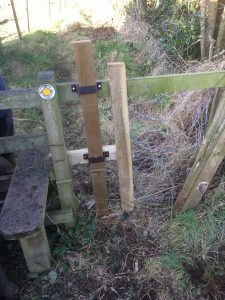 In addition, the various stiles on the route which were not previously ‘dog friendly’ now have dog gates/access provided. 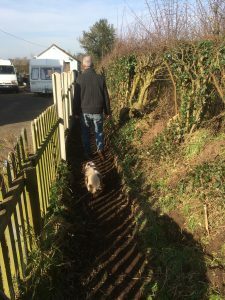 As ever, dog walkers should keep their animals under control when walking (and on leads in fields with livestock present), and clear up any dog faeces. 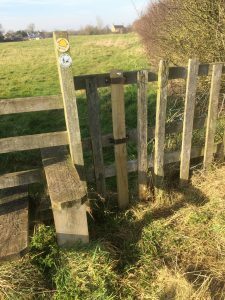 HFG undertakes various works in and around the village to improve local footpaths, and welcomes others who may wish to get involved. 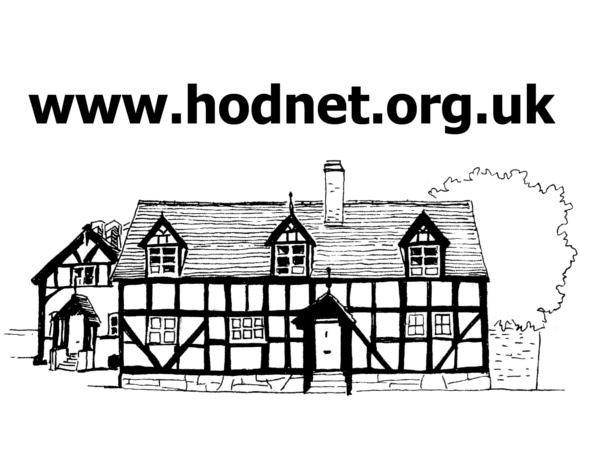 See our webpage on this website for more details. 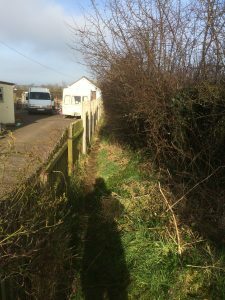 The photos below illustrate the improvements.